February month has been the best for car makers in India and as per the sales figures, sales increased by 13 percent in February. This is the highest growth in the last 10 months with 2.11 lakh car sales. February also maintained steady growth in sales becoming the fourth month with positive growth. So what are the reasons behind it? Is it the Auto Expo or the uncertainty situation created by the upcoming budget? It certainly is a combination of the two. Triggered by the Auto Expo when car buyers came to know the best of the offerings and headed straight to the showrooms to get one of them. Besides the Auto Expo has also helped clear the vision car makers have it for India. And it is that they have huge expansion plans laid for the country. Nissan, Ford and Renault besides Mercedes, Skoda and Volkswagen have already started showing the trends of their investments. The budget obviously is a sure factor every year as there is always a dicey situation of an impending rise in the cost of vehicle ownership resulting in panic buying. The third factor is that starting January the marriage season starts and it also gives a thrust to the car sales in India. Notably, even biggies such as Maruti India had to suffer meek sales during July 2011 to November 2011 as demand for cars drastically decreased during this period. This was triggered by high interest rates, rise in fuel price and overall slowdown of the economy. 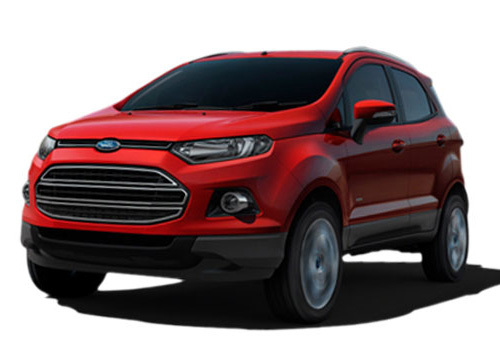 Commenting on the present uptrend, Vishnu Mathur, director general of the Society of Indian Automobile Manufacturers (SIAM), has said that there is positive sentiment in the market when people know that there will be no changes in interest rates till the budget comes in and they also know that this is the right time to buy car. In the forthcoming budget, the car industry could face an increase in tax on diesel cars along with some other minor factors such a slight fuel price hike. 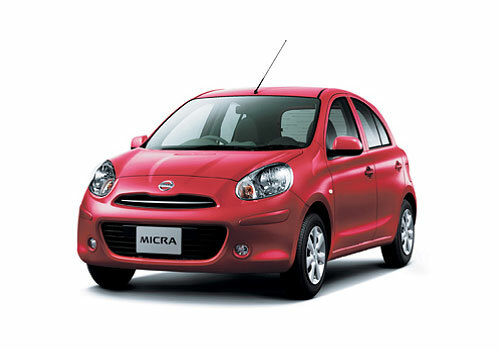 However experts do not have a promising feel for the 2012 fiscal and they expect marginal growth in car sales.